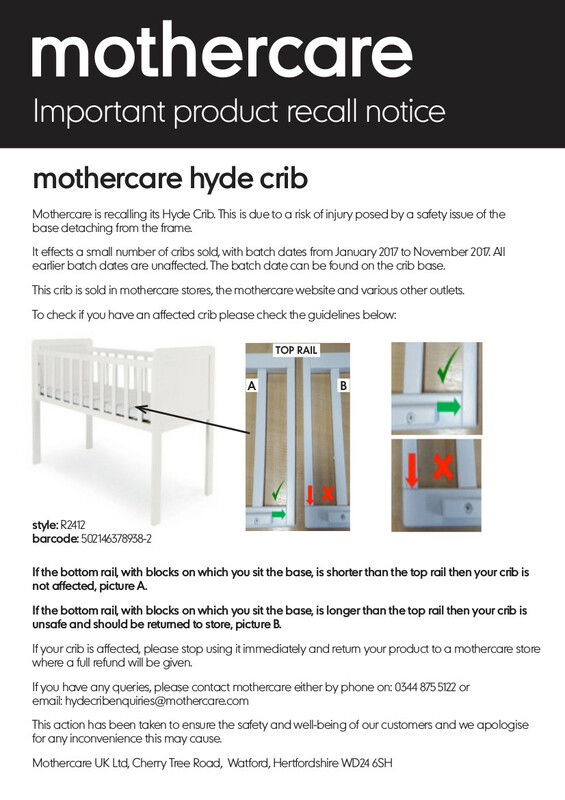 Mothercare is recalling its own-brand Hyde Crib because the base can fall-out risking an injury to babies. 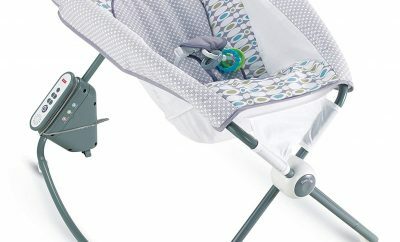 The base can detach from the frame of cribs that have a batch code dated from January 2017 to November 2017. The batch date can be found on the base of the crib. Earlier batches of this cot are unaffected by this recall. The image below illustrates cribs where the base may detach from the frame. 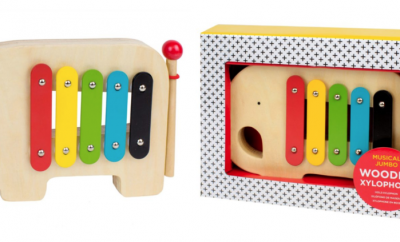 Picture A: if the bottom rail, with blocks on which you sit the base, is shorter than the top rail then your crib is NOT affected. 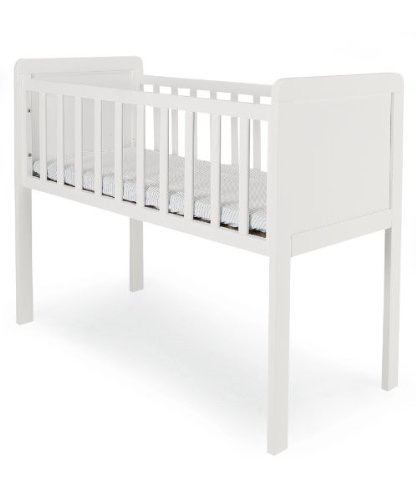 Picture B: if the bottom rail, with blocks on which you sit the base, is longer than the top rail then your crib is unsafe and should be returned to store. 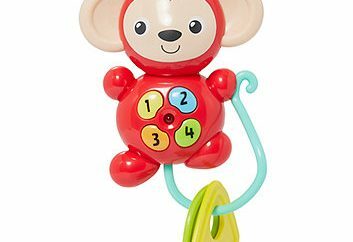 These products were sold in Mothercare stores and on the company’s website, they were also available to buy from Amazon.co.uk. 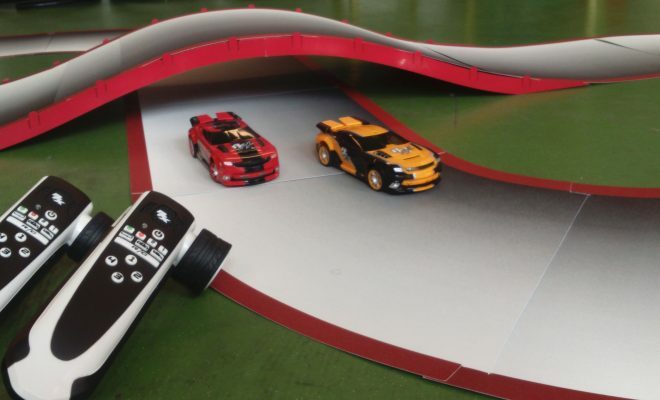 Prices were most recently £45, previously they were sold for £40. 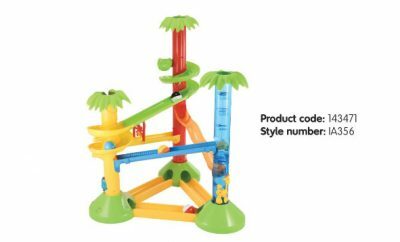 The product’s style code is R2412, its barcode is 5021463789382. 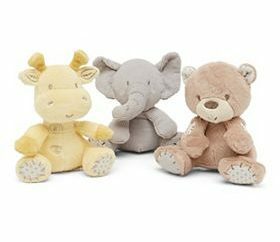 If your crib is affected by this recall, stop using it immediately and return it to a Mothercare store for a full refund.